Does your vision of manufacturing include long assembly lines, billowing smokestacks and loud industrial machines? If so, then you’d better think again. It’s impressive, but it’s not easy. In this globalized economy, manufacturers are under constant pressure to develop better products at a lower cost. The manufacturing industry’s need for efficiency doesn’t just affect its engineers. On the contrary, this priority extends right from the plant floor up to the C-suite decision-makers and out to the reps in the field. Luckily, there are tools that can help manufacturing companies dive into their financial data and spot inefficiencies quickly. 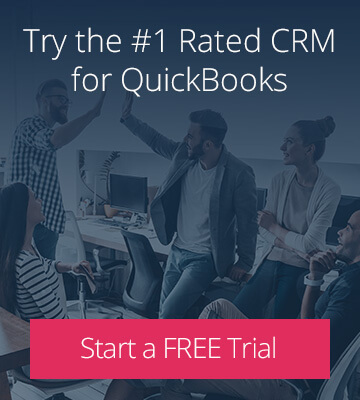 Do you use accounting software like QuickBooks Pro, Premier or Enterprise? The answer is most likely yes. And if so, you’ve probably used it for years. There’s a significant amount of customer and industry data in those files. Now, you need a tool to help you effectively access and analyze it. Integrating your accounting software with a dynamic customer relationship management (CRM) platform puts a powerful solution in your hands. And the benefits are significant. 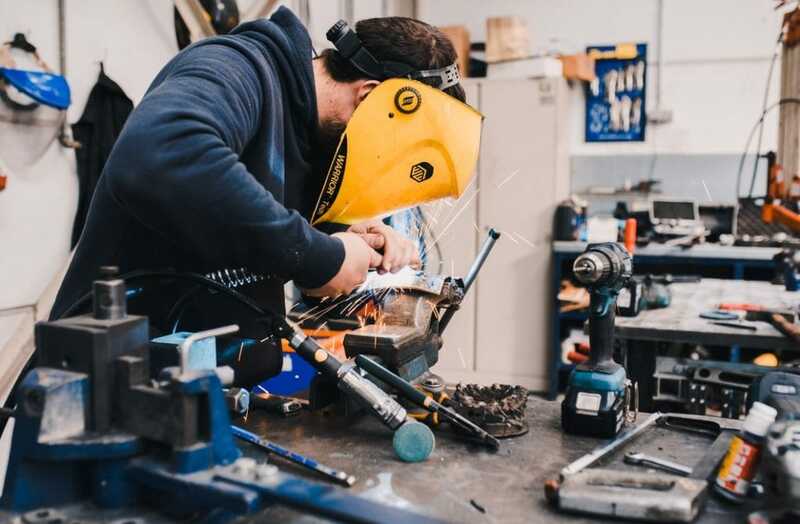 In today’s manufacturing sector, success means “all hands on deck!” That means keeping all team members connected and working on the same page. 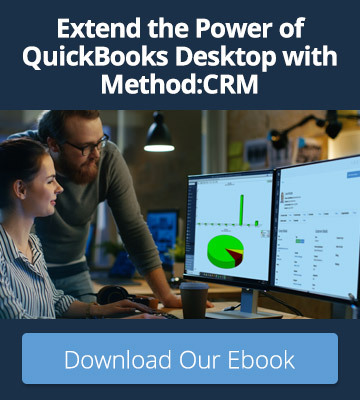 QuickBooks is often a tool used by a single administrator, but connecting QuickBooks with your CRM gives everyone access to essential customer data, sales transactions, and real-time account information. Information on your customers’ activities is likely stored in various places – in your finance department, at your accounts payable and receivable desk, or even in your account reps’ log books. Bringing that data together in a centralized location gives your team a complete view of where challenges and opportunities lie. Having this information at your fingertips will help you better manage your materials, inventory, production schedule, deliveries, and cash flow. Plant managers review orders in the office. Sales teams log orders at client sites. Executives discuss hypothetical strategies in the boardroom. A cloud-based CRM solution gives these players the power to access customer and sales data wherever and whenever they need it. Manufacturers know all about the struggle to be constantly producing and innovating – they live with those pressures each day. Tackling those pressures requires adopting the right technology and turning your accounting software into more than just a standalone database. To learn how manufacturing companies can leverage Method:CRM to create an integrated business management system, sign up for your free trial today.